The marketplace for purchasing raw materials saving you time and money. Bomfire is the independent manufacturing marketplace for sourcing raw materials. Through a nationwide network, buyers can easily source quality materials from reliable suppliers, at competitive prices – whilst suppliers expand their customer base. 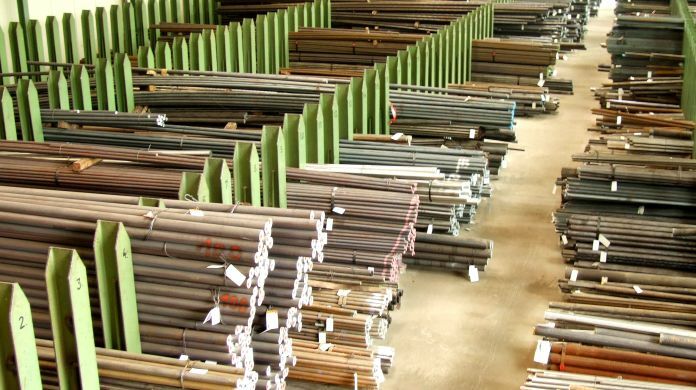 Whether you’re looking for aluminium pipe or steel sheet, with Bomfire you can create and send a request for quotation to a range of suppliers who service your location, and receive quotes securely and efficiently. Bomfire is an easy, convenient and time-effective way to source your materials at highly competitive prices. Just sign up using our secure online registration process and gain instant access to your new procurement tool. Bomfire helps make material procurement simple for buyers, providing users access to a network of leading UK suppliers. With all information relating to each quotation request stored in one centralised hub for you to easily access and compare. Gone are the days of having to make countless phone calls or trawling through hundreds of emails for just one quote. Specify the material, size, weight, deadline and more based on your project requirements. Bomfire will send it to all relevant suppliers based on your desired material and shape. Check in on progress at any time then simply review the quotes received and decide who you wish to purchase from. Simplify your material procurement process by sending your requests for quotation instantly to the UK’s leading suppliers and wait for the quotes to roll in. Acquire more business and increase exposure to Bomfire’s customer network and receive requests for quotation from buyers within your specified location radius. Bomfire is a new manufacturing marketplace, providing buyers and suppliers alike a secure, time effective and efficient solution to purchasing their materials, easily. Revolutionising the way businesses procure materials for engineering purposes, Bomfire provides users access to a nationwide network of engineering suppliers and buyers alike. Users are able to send out Requests For Quotes, messages and track order history much more effectively than ever before - reducing the time it takes to go back and forth with suppliers over email or phone. CAN I SEND OUT MORE THAN ONE REQUEST FOR QUOTE AT A TIME? Yes, you are able to send out multiple RFQs at any one time and to the same suppliers if needs be. ARE ALL SUPPLIERS BOMFIRE APPROVED? All suppliers have been approved by Bomfire and meet our expected standards. Just get in touch and you can have the first month for free. The ongoing charge is £100 per user per month or £1000 for an annual licence.